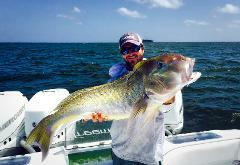 Book a Charter with Capt. Jordan Ellis on the f/v Kimmi. Day trips in blue water for up to six passengers (in one group) on a 37ft Freeman. $1,800 + fuel per boat, per day for up to six passengers. Fish with Capt. 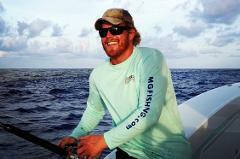 Wade Wells at The Mexican Gulf Fishing Company. $1800 + fuel per day for a blue water, offshore charter on a 37-foot Freeman out of Venice, LA. Capt. Wade looks forward to having you on board. Fish with Captain Larry Aleman at The Mexican Gulf Fishing Company. $1800 + fuel per day for a blue water, offshore adventure on a 37-foot Freeman from Venice, LA. Capt. Larry looks forward to having you on board. 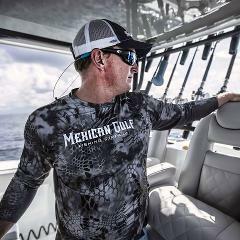 Book a Charter with Capt. Chad Reinhardt on the f/v Kimmi. Day trips in blue water for up to six passengers (in one group) on a 37ft Freeman. $1,800 + fuel per boat, per day for up to six passengers. 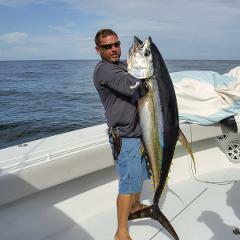 Book a Charter with Capt. 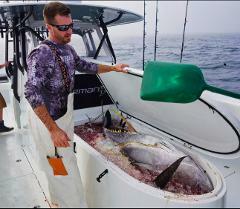 Zach Lewis on the f/v Freak Show. Day trips in blue water for up to six passengers (in one group) on a Freeman Boatworks catamaran. $2,000 + fuel per boat, per day for up to six passengers. 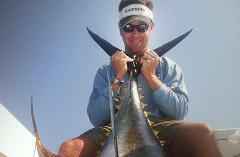 Book a Charter with Capt. Billy Wells on the f/v Wild Bill. Day trips in blue water for up to six passengers (in one group) on a 42-ft Freeman. $2,000 + fuel per boat, per day for up to six passengers. 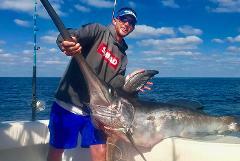 Book a Charter with Capt. Kevin Beach on the f/v Pale Horse. Day trips in blue water for up to six passengers (in one group) on a 42-ft Freeman Boatworks Catamaran. $2,000 + fuel per boat, per day for up to six passengers. 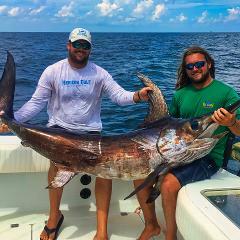 Book a Charter with Capt. Richard Drap on the f/v ShockWave. Day trips in blue water for up to six passengers (in one group) on a 42-ft Freeman Boatworks Catamaran. $2,000 + fuel per boat, per day for up to six passengers.